The average monthly expense for this facility is about $4,380. This is higher than the Goldsboro estimate of $4,314. While the nationwide estimated cost is around $4,930, the State of North Carolina is around $4,515 monthly. 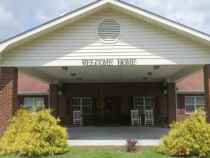 Situated within Goldsboro, North Carolina, Somerset Court of Goldsboro offers senior housing in a well-maintained setting for older individuals. The zip code of 28365 in which they are located is a largely middle income area. It has an average family income of $35,936. It has a medium-density population, with about 17,144 people in the surrounding zip code. This community is conveniently located, with health care facilities, retail shopping, and houses of worship all in a short distance. They're located only 0.7 miles from Wayne Memorial Hospital. There are 41 churches within four miles, including Church of Jesus Christ of Lds, Good Shepherd Lutheran Church, First Pentecostal Holiness Chr, and Alpha & Omega Christian Center. There are also 23 drugstores within a mile of the community. 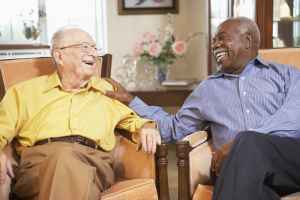 Somerset Court of Goldsboro offers assisted living, memory care, independent living, and nursing home care. 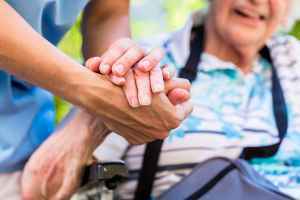 They are a great fit for people who are able to move around on their own but may require some support with day-to-day activities like bathing, food preparation, and house cleaning. 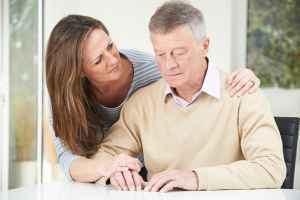 Also, they can accommodate those who are at early to late stages of memory loss and who need special support and care for their own safety. 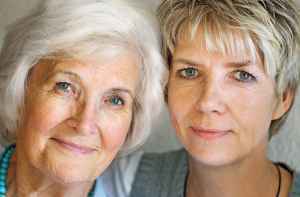 In addition, they can house those who are healthy and independent and who desire to live amongst other senior citizens and enjoy amenities like house cleaning and on-site maintenance in an enjoyable, social environment. 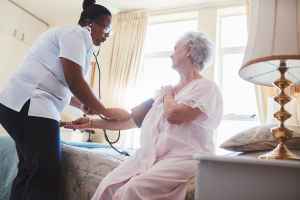 Lastly, they can care for those who can't live on their own and who require a high degree of monitoring and medical care. This community has many amenities and services available to their clients. For example, they have various property amenities including a community dining hall, a fitness center, walking trails, an on-site beautician, and a swimming pool. Additionally, they have a selection of room amenities that include on-call maintenance, central A/C, in-room cable TV, regular maid service, and in-room washers and dryers available. They also have different dining selections like vegan and vegetarian options, low salt options, and Kosher options.